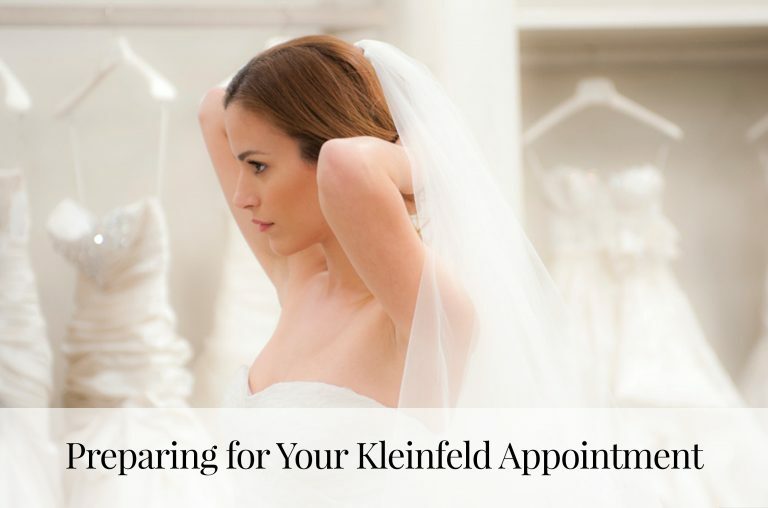 Big News: An Amsale Trunk Show is coming up at Kleinfeld! May 5th- May 7th will feature all of the new designs from the latest collection. 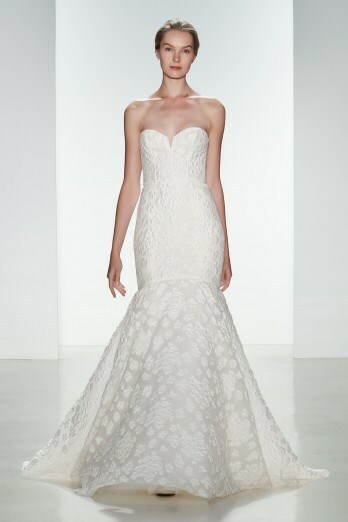 With all of the new dresses in the salon, we can’t decide which shape we like the best! 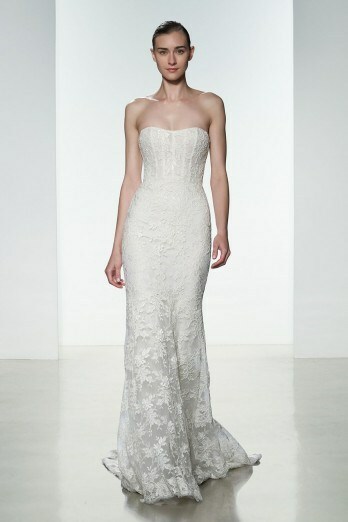 The silk mermaid would look beautiful in a garden wedding, and the lace fit-and-flare is perfect for saying “I do” in a lovely little chapel. 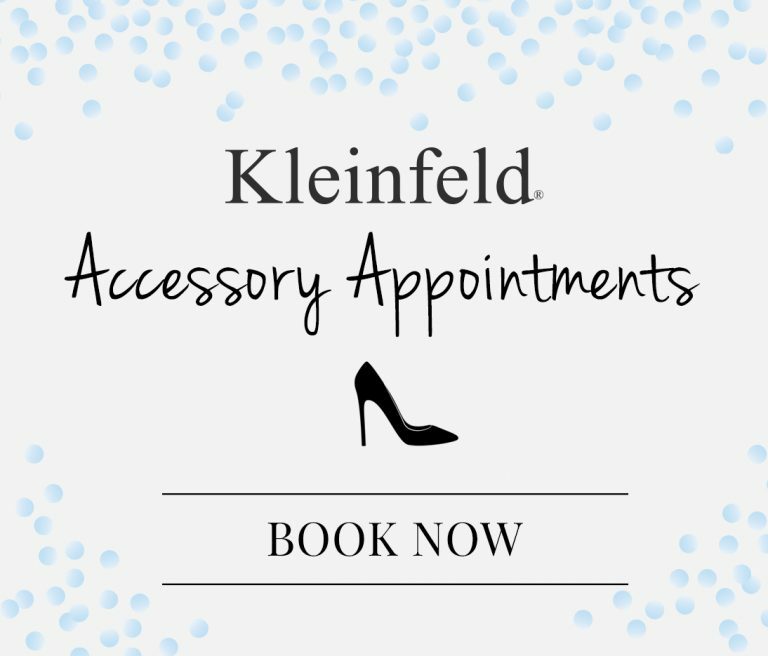 Tell us which Amsale dresses are your favorite @KleinfeldBridal on Facebook, Twitter, Instagram and Snapchat! Obsessed with these Amsale dresses? 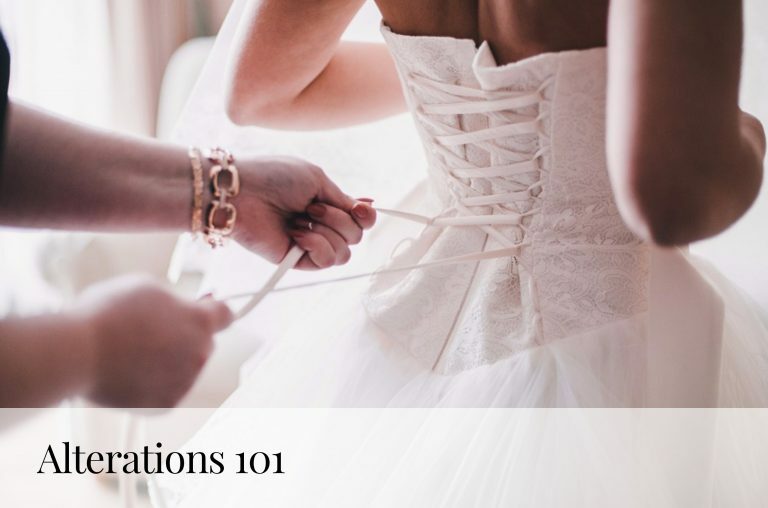 The next trunk show is coming up May 5th-7th, 2016! Don’t forget to schedule your appointment.